WHIN Music Community Charter School will provide our diverse student population with rigorous academic instruction, intensive music education and a positive learning environment so that every student can thrive academically and personally. Our school is an outgrowth of the WHIN Music Project, a grassroots music program inspired by El Sistema- a social program that has transformed the lives of millions of children all over the world through music education and civic engagement. 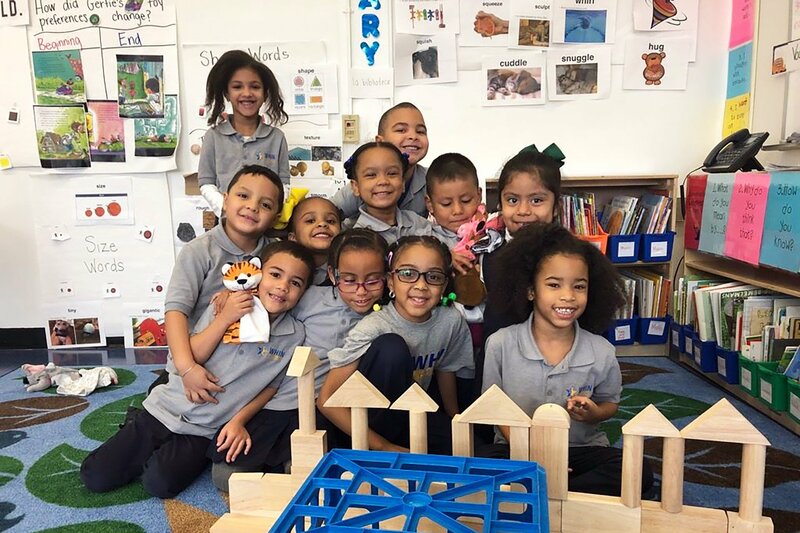 As a public charter school we accept contributions from generous individuals who seek to make a positive impact on the lives of the students we serve. If you would like to support the mission of WHIN by contributing to our music focused, student centered, and community based school please click the button below. WHIN Music Community Charter School is a registered New York State 501(c)(3) non-profit organization. All contributions are 100% tax-deductible. For more information, or to get involved as a supporter of WHIN, please email us here. To get up-to-date news about WHIN and our programs, you can also subscribe to our email list by clicking the button below.